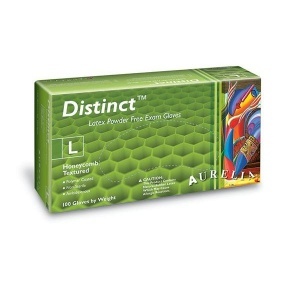 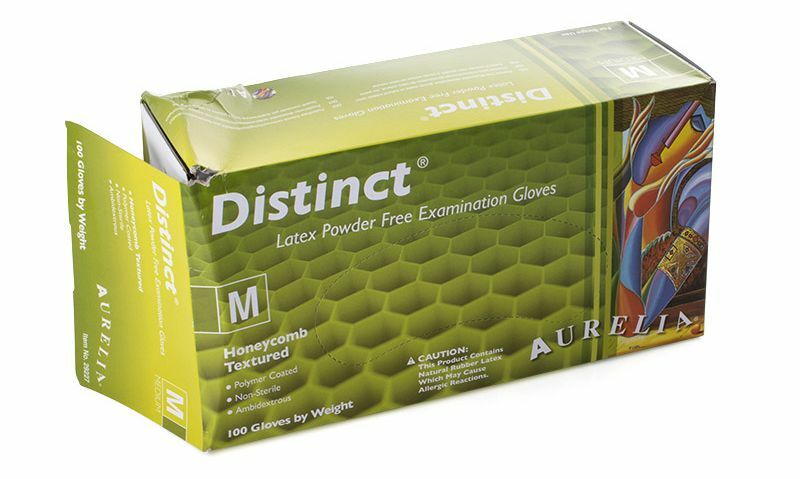 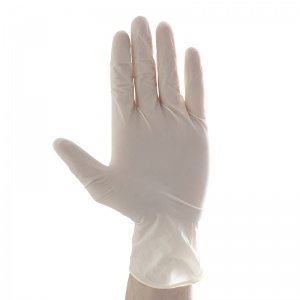 Some of our stock of the Aurelia Distinct Latex Gloves has been superficially damaged during storage and, in light of this fact, we are offering the stock at a discounted price of £3.89 per box. 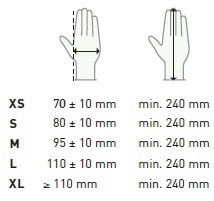 Please note that this damage extends to the packaging only and should not affect the performance of the gloves (see below for details). 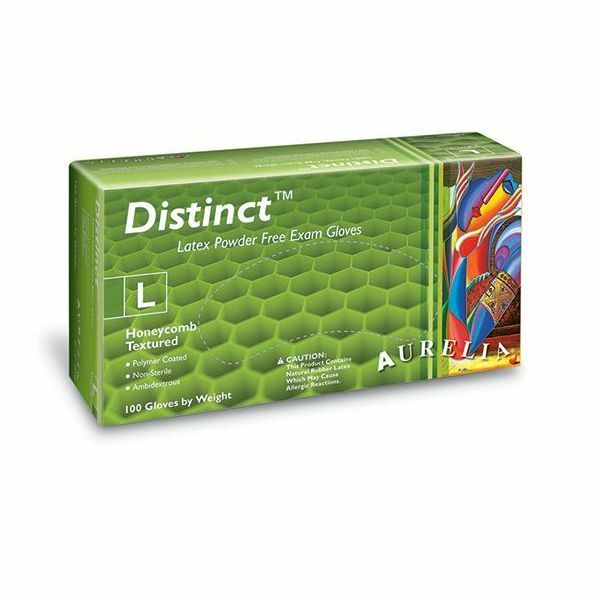 All sales are final and this offer is only available while stocks last.